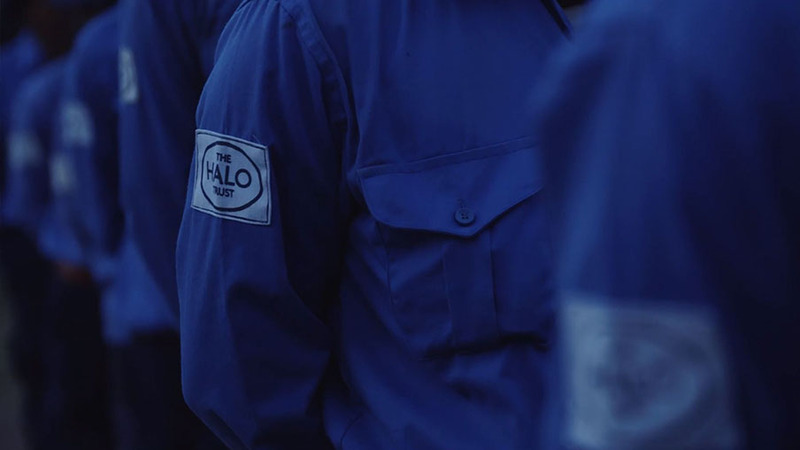 In 1988, the HALO Trust was founded, with a vision to protect and save the lives of the people living in the many countries ravaged by war around the world. We first began our long lasting relationship with the HALO Trust in November 1998. Over the past two decades we have been making impactful charity videos to give a direct insight into the vital work undertaken by them to demine areas in order to create safe and sustainable environments for war torn communities. 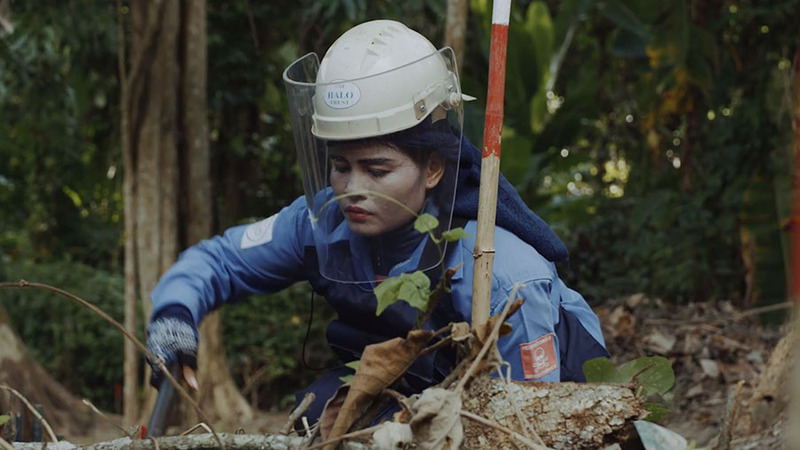 We spent a day with inspirational female de-miner, Sok Seng. Sok and others make selfless decisions to risk their lives every day in hope to make their communities a safe place to live again. 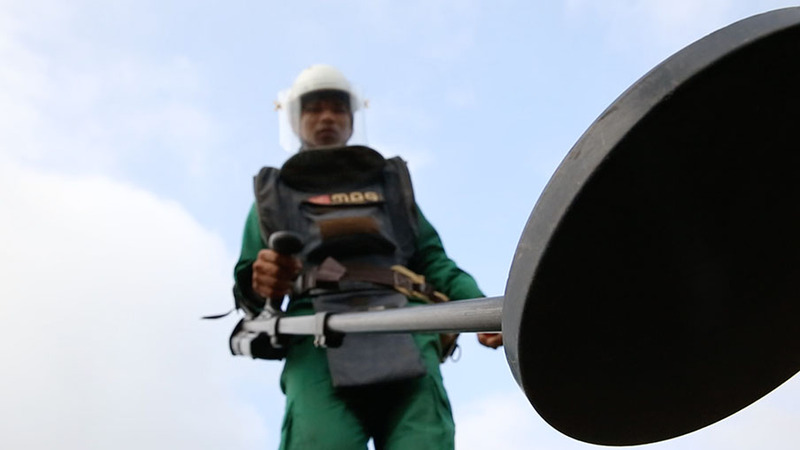 On the 30th anniversary of the founding of the HALO Trust, this film was released to showcase the still constant difficulties facing mine clearance in Cambodia. 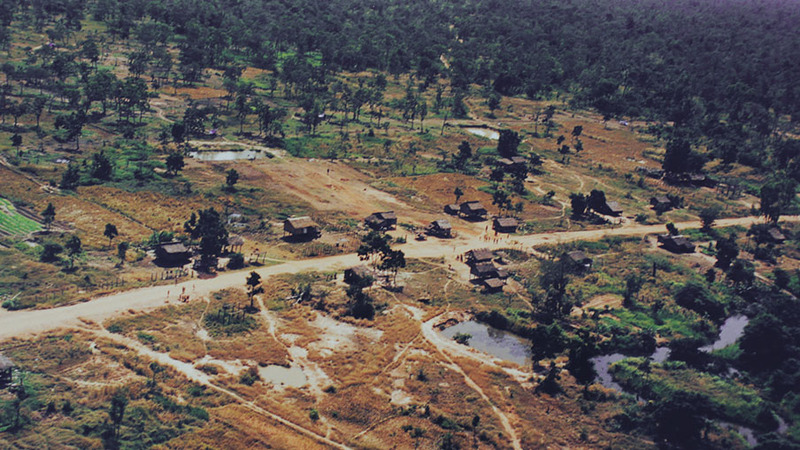 The film also highlighted how demining had created positive progression in communities in Cambodia had progressed since the first time Eye Film visited in 1998. On International Mine Awareness Day 2017, a special event at Kensington palace was co-organised by HALO and the Mine Awareness Group (MAG) and promoted by HALO Trust Patron HRH Prince Harry. Eye Film produced a short impactful film which was presented at this event which highlighted the struggles and successes of everyday life in countries and communities affected by land mines. 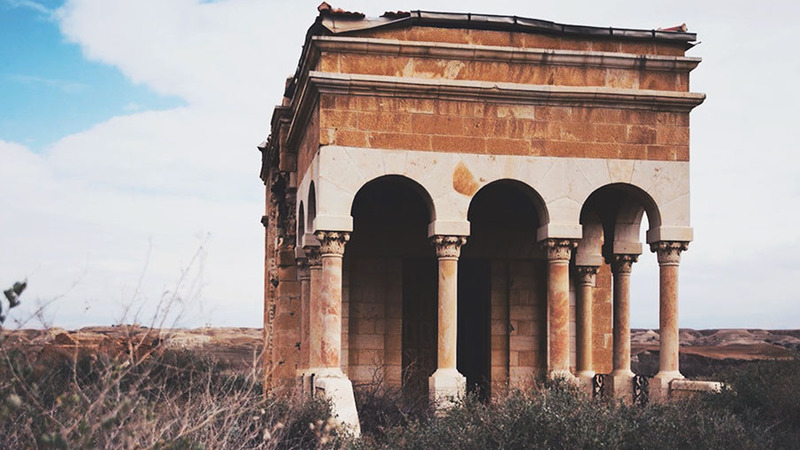 Until 2018, as a result of conflict, the site of the Baptism of Christ, known as Qaser al-Yahud and the surrounding churches and monasteries was heavily mined. The HALO Trust secured approval from the Israelis, Palestinians and various faith organisations to remove the landmines to, for the first time in 50 years, make the site safe for visitors. This fundraising video was created to raise awareness and attract donations. They need people of all faiths to join them and raise funds to make this very special site safe for all humanity. In 2016, Eye Film created this short film screened at Kensington Palace for the HALO Trust to highlight International Mine Awareness Day (April 4th) and the UN’s commitment to clear all landmines by 2025.